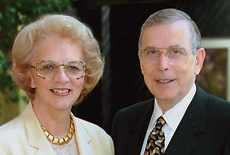 In 1954, Dr. Arlin Horton and his wife, Beka, started a Christian school in Pensacola, Florida. But they soon discovered a problem. Textbooks and curriculum based on biblical educational philosophy were starting to disappear. Burdened to give their students the best education possible, they stood in the gap and began producing their own materials. 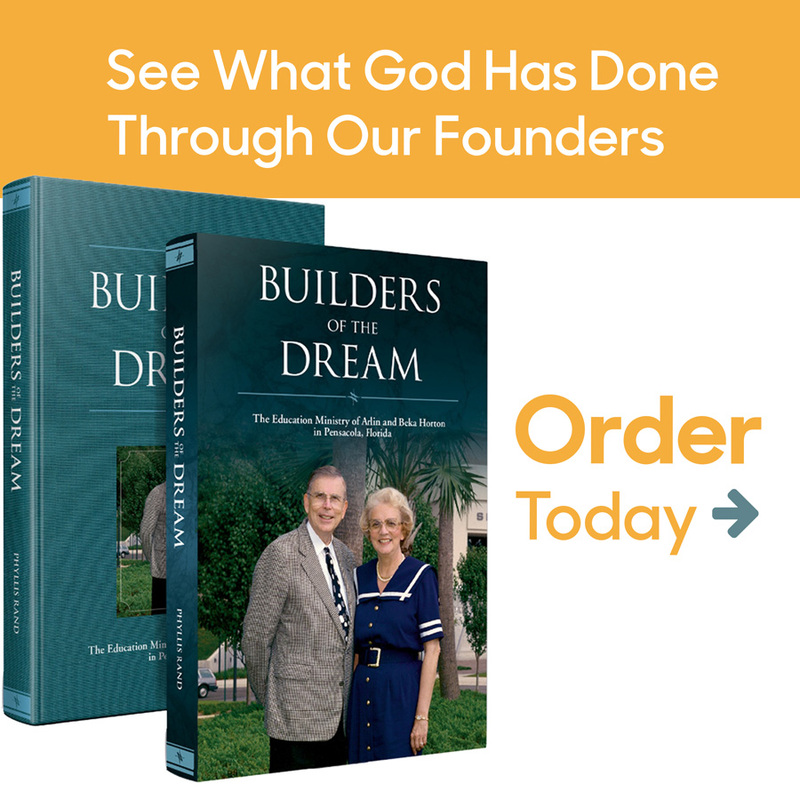 When administrators and teachers from other Christian schools saw how these materials could help their students and asked if they could buy these materials, A Beka Book was born. 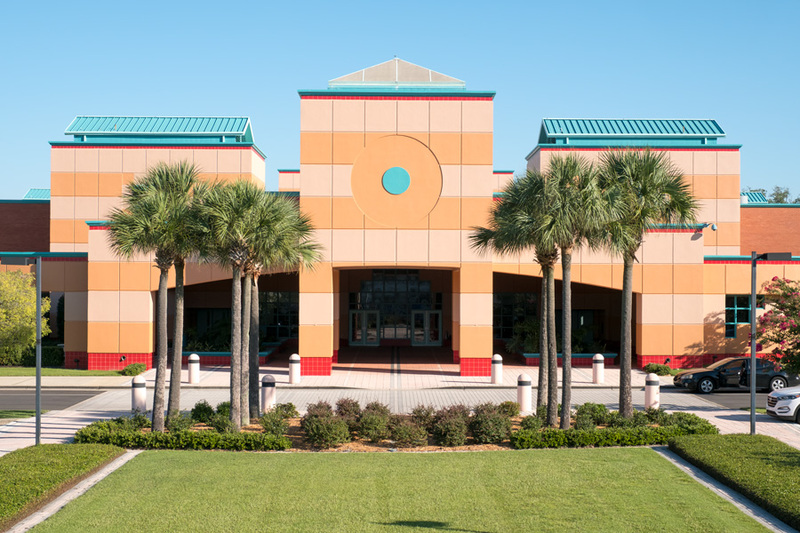 Pensacola Christian Academy, where Abeka materials are piloted and video lessons filmed. Even with proven materials, teaching still takes time, commitment, and skill. To help growing Christian schools and homeschool families, A Beka Academy video instruction from the master teachers of Pensacola Christian Academy began in 1985. In 2014, digital textbooks, art, teaching aids, and assessments were introduced to enhance learning and save time in the classroom and at home. In 2017, A Beka Book became Abeka, and all Abeka products—including Abeka Academy—became available at abeka.com. What started with phonics-based readers and traditional arithmetic textbooks has now grown to comprise over 1,000 educational products from nursery through 12th grade—all written by educators with real teaching experience. Today, Abeka continues to partner with school teachers and homeschooling parents to help provide an excellent education from a Christian perspective. We’re here to help homeschooling families and Christian schools of all sizes give their students the knowledge and skills they need. For over forty years, schools and homeschooling families have trusted Abeka to provide materials using the traditional approach proven successful throughout education’s history. Professionally illustrated textbooks and teaching aids, hands-on activities, challenging exercises, purposeful repetition, and the reinforcement of concepts from subject to subject give you all the tools you need to make learning interesting and memorable. You can choose Abeka with confidence; each subject’s content comes from the work of skilled, dedicated scholars who have conducted primary research. See your students achieve the academic excellence and moral character that leave them equipped for life, just like over one million children developing into lifelong learners with Abeka every year.